This week’s designs focus on the origin of species, taking inspiration from the insect and animal kingdoms. Imitating models, systems, and elements of nature for the purpose of solving complex human problems is the goal of Biomimicry—solutions modeled after biological entities and processes. The following designs were born out of worlds of Zoology and entomology, design concepts suited for the modern Homo Sapien. Inspired by “the interesting characteristics of bats,” most notably the shape of a bat’s wingspan—the new Bat Dining by GamFratesi has taken flight! 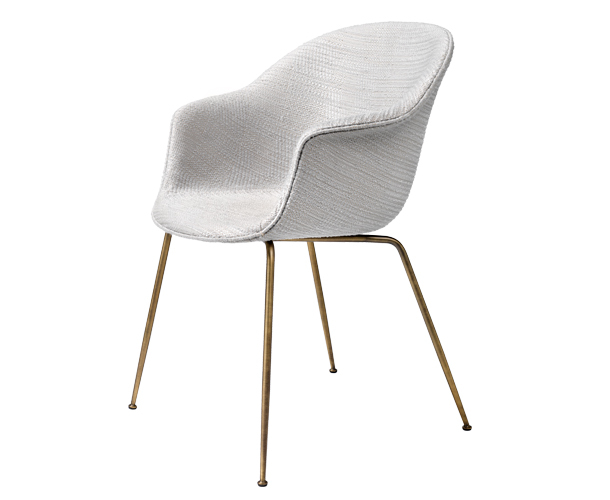 The sculptural shell is available in ten colors or fully upholstered. Metal and wood legs available in a variety of finishes. 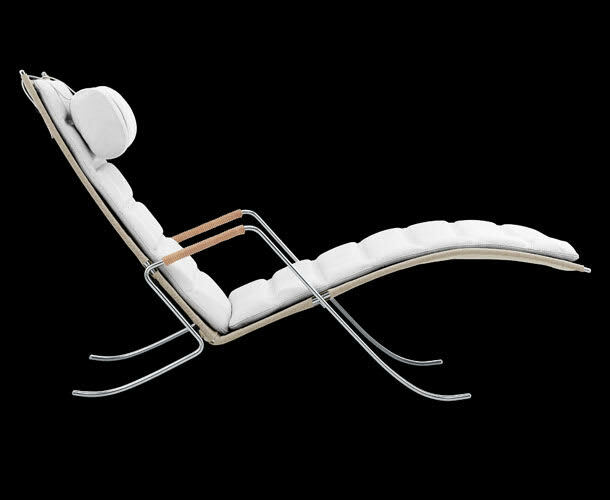 The sleek legs of the FK87 paired with the cushioned, angled frame, beautifully mirror the silhouette of a grasshopper. Upholstered in a corseted canvas sling, the leather wrapped detailing on the Grasshopper Lounge’s arm creates a focal point for this shapely design. Frame in polished steel. Originally designed in 1959, the Little Giraffe has finally emerged from the archives. 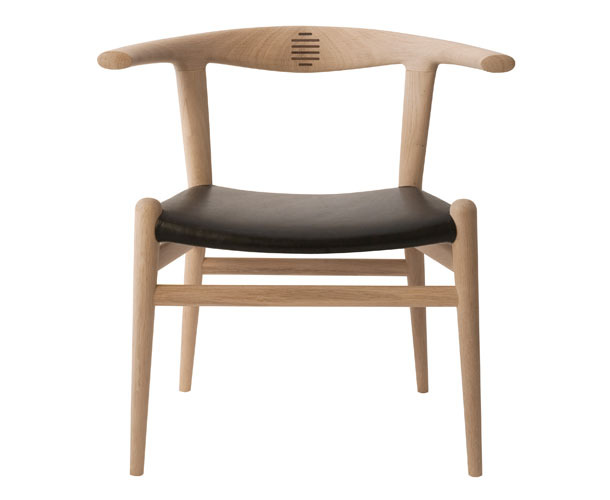 A derivative of Jacobsen’s original, created for the SAS Royal Hotel in Copenhagen. Now in production, the Little Giraffe has been adapted for modern living. Available in a variety of fabrics and leathers. Available with a conic base or swivel base. Designers, GamFratesi, looked to the insect world to draw inspiration for their famed Beetle Collection. 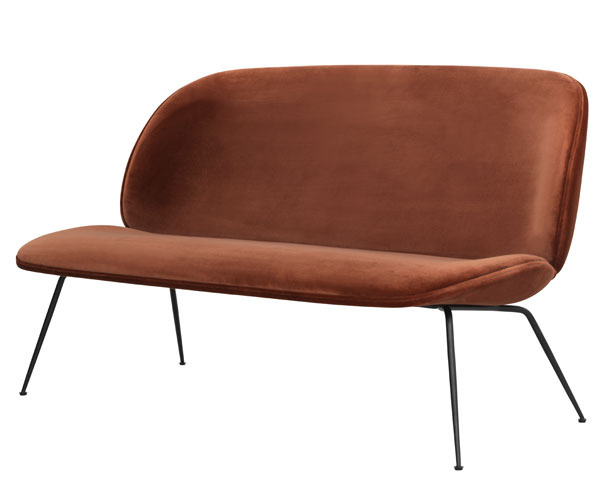 The sofa’s rigid shell, soft interior, and delicate conical legs are interpretive of the eponymous insect’s shape and movement. 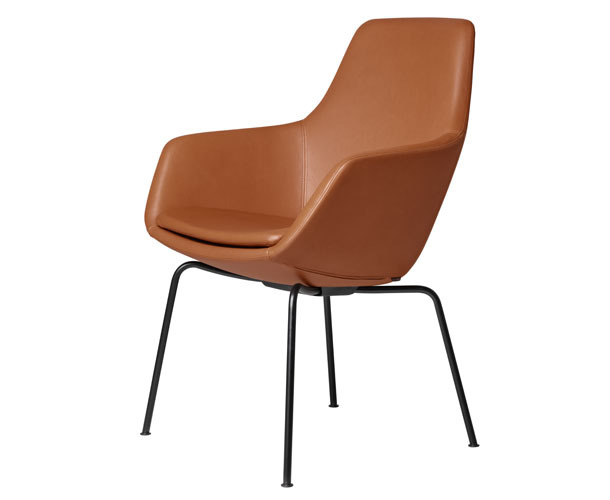 Base available in black, black chrome, or brass and upholstered in a wide range of fabrics and leathers. 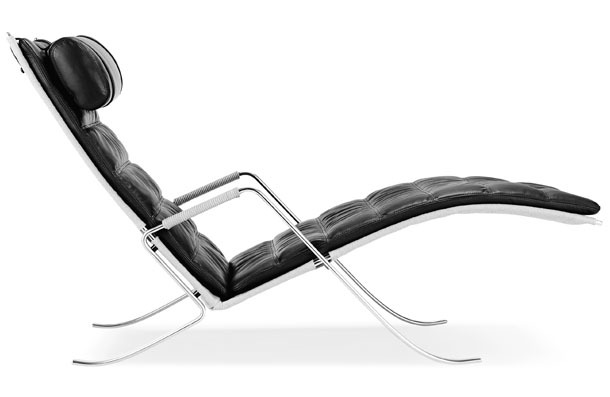 With its stout bull horns, Hans J. Wegner’s PP518 evokes its namesake. The solid wood “horns” are joined by rosewood tenons to create both back and armrests. As Wegner said “to build this chair is a challenge to any craftsman.” The sturdy Bull is available with a cane or upholstered seat.